Was the Amtrak Cascades engineer under pressure to make sure that the first run beat the previous time by at least 10 minutes, or perhaps more? Was the engineer speeding to make up for lost time? Titanic Captain Edward John Smith famously tried to beat the previous travel-time records on the ship’s maiden voyage. Historians believe that increasing Titanic’s speed contributed to the disaster. Were forces like those of the Titanic at play in the Dupont Amtrak accident? The morning of the Amtrak Cascades derailment disaster our office immediately began investigating the circumstances that led up to the crash. At 10:45 a.m. we performed a simple “status check” of Amtrak 501 on the Amtrak Cascades website (www.AmtrakCascases.com). 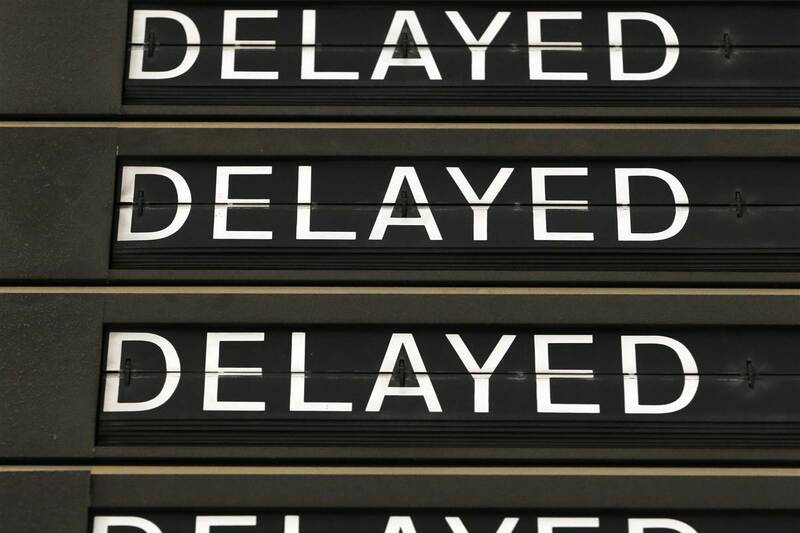 We also immediately noticed that the website noted a delay in the departure time from Seattle, as well as delays at several stops along the route. Now that our law firm is representing several victims of Amtrak 501, we are making this information public in the hopes of pointing a spotlight on this unreported data point. According to the Amtrak Cascades website, by the time the train left Tacoma it was 32 minutes late. Was The Amtrak Engineer Trying To Make Up For Lost Time? The $181-million-dollar Point Defiance Bypass project, which re-routed the Amtrak Cascades train between Seattle and Portland, was supposed to reduce the travel time of that route by 10 minutes. The inaugural run of the new route was the day of the accident. Was the engineer under pressure to make sure that the first run beat the previous time by at least 10 minutes, or perhaps more? Was the engineer speeding to make up for lost time? Posted on 01/17/2018How Do Personal Injury Lawsuits Against Amtrak Work?